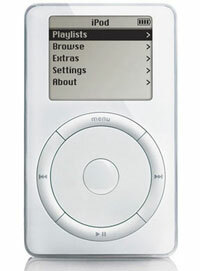 iPod turns 10: Happy birthday iPod, you changed the world. Selling more than 304 million units, you made Apple the leader in mp3 players around the globe. But ACTUALLY, what we all should have done was buy apple stock.